 Drini Beach Address precisely located in Banjarejo Village, Tanungsari Subdistrict, Gunung Kidul, Special Region of Yogyakarta, Indonesia. 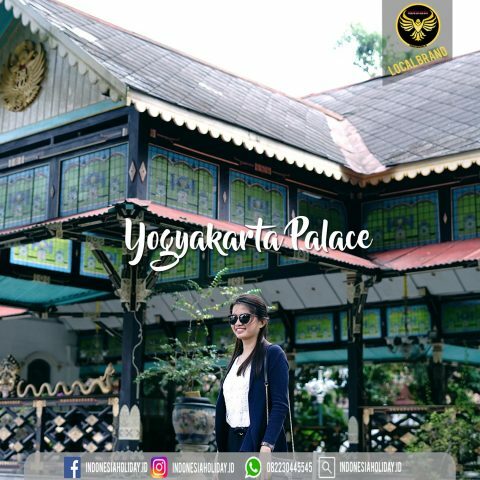 The distance is about 60 kilometers from downtown Jogja with a journey of approximately 2-3 hours when taken using a vehicle. 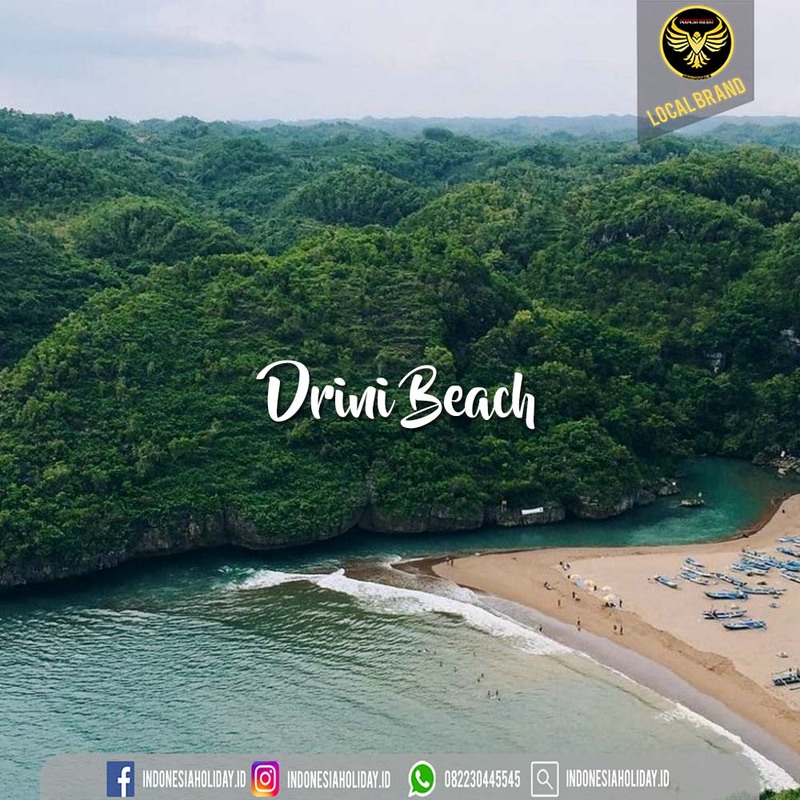 Drini beach became one of the special beaches in the coast of Gunungkidul because of a small island in the middle, dividing the beach into two parts. It is said that on the island much overgrown santigi (Pemphis acidula), or people here usually call it drini. That’s why the beach and the island is named drini. When the sea is receding, we can go to the island. 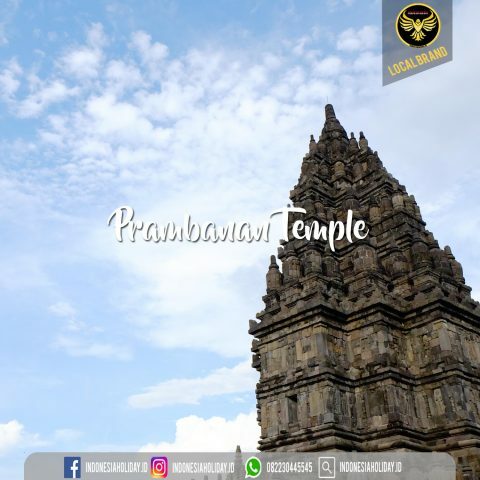 No need to be a climber to climb the rocks, because the concrete ladder willingly dipijak for us to take us to the top. From here, our view can comb the whole of Drini Beach, see mountains of alang-alang gazebo roof to a row of fishing boats. They all looked tiny, like miniature dwarfs. Now, there is no more drini tree, only pandan laut (Pandanus tectorius) fills every inch of the ground, fighting for life with the grass. This island also at once separates the East and West coast into two different characters. Like a person of dual personality, one side is calm and soft, while the other is hard and fierce. On the East coast, the cliffs lined up stoutly, standing arrogantly as if challenging the ruler of the sea. Combined with coral islands, then a beautiful lagoon was formed. Awake from the tantalizing waves, making it a comfortable place to take a warm bath of salt water, like being in a giant bath tub, relaxing the weary muscles down the coral island. The water composition is azure blue, with walls and coral islands surrounded, as well as a blue sky roof, plus a free view to the loose ocean, beating the spa facilities of any salon on earth. While enjoying the sea water massage, natural aquariums that collect a variety of marine biota always accompany. The Goby Pasir, Jambrong, and Sergeant Major gamers are playing hide-and-seek, chasing each other through the reef, hiding each other from their playmates. In the middle of the beach, a path to the island, there is something interesting. A fine collection of very smooth diameter black sand unabashedly through the white sand. If the eyes are not aware, surely this section will be missed. According to research, once there was an underground river empties into Drini Beach. The stream carries black sand which is still visible today. Access to Bukit Kosakora is still difficult, besides having to walk along the stretch of Drini beach, you can go Ngerumput Beach right at the foot of Bukit Kosakora, but you will still be taken to walk the path, and rice fields. 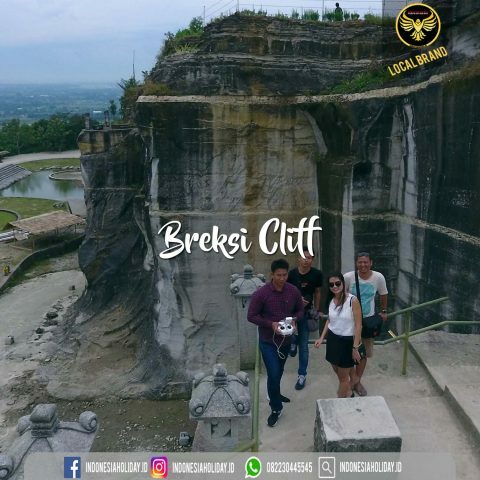 The route to Drini Beach is very easy to reach, if you are from downtown Yogyakarta is through Wonosari. Arriving at Wonosari, then take directions to Mulo. Passing the T-junction Mulo, please you continue straight to the Baron Beach. There is a fork in about a kilometer before Baron Beach, you can turn left and Drini Beach location is not so far from the T-junction. You can take advantage of GPS guides or Google Maps to make it easier for you to go to the beach location Drini Beach. Toilets: there are also toilets for those who feel defecated while visiting this beach. Where to eat: there are places to eat, so do not worry about visiting. Parking: available parking for those who bring two-wheeled vehicles or four wheels. Gazebo: there are some gazebo to relax.